Developed Complete SCADA system to do real time monitoring of Processing Department by taking real time speeds of Textile Machines and maintaining its database for production analysis. Developed Complete SCADA Software to maintain records of electrical consumption of textile machines. Integration of MODBUS devices in SCADA System. Expert in INVT, Proficient in LENZE and Siemens, Familiar with KEB. Microsoft Office, Expert in Excel Programming, English & Urdu Typing. 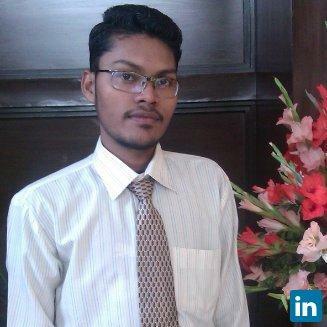 Expert in VB.net and Assembly Language. Practical Applications of PlC's and Microcontrollers in industrial sector. to improve listening, speaking and writing Skills.